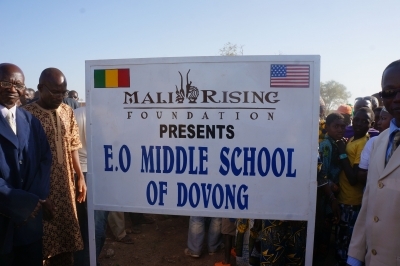 As of 2017, Mali Rising and our generous donors have built 21 schools. In 2018, we are adding two more schools. 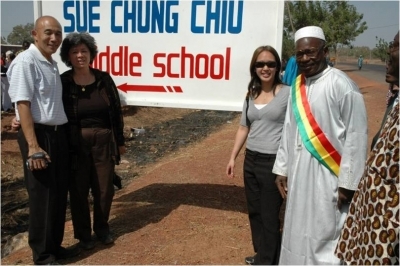 These schools are located in remote, rural villages. 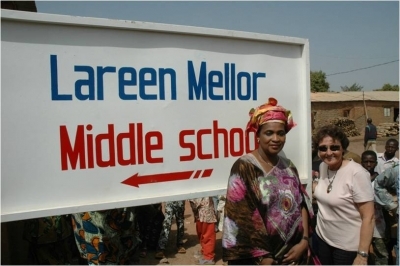 Previously, on average our students would have had to walk 3 to 5 miles to reach a middle school. Now students have easy, safe trips that let them focus on learning. 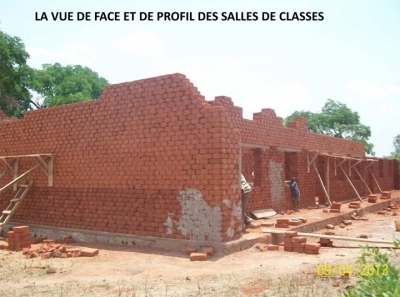 Mali Rising is currently partnering with the village of Sankama to build a new school for the children of the tiny village. 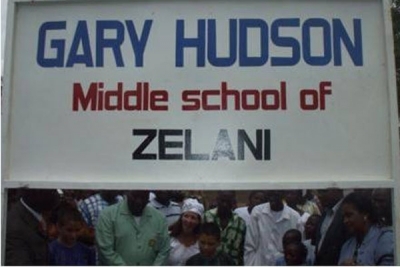 The new school will provide 150 children each year with a safe place to learn and grow. 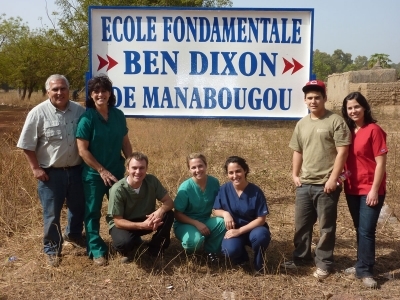 For every additional year of education a child in Mali will earn 10 to 20% more over their lifetime. This will literally change lives for each child and their families. Learn more about Sankama and how you can help...and how you can win a chance to name the new school!